Eldy version for Mexico is now ready! A Social Service: We took the third age in the network! We want to network carrying the categories that are left out of the great technological revolution concludes by proposing a territorial institutions (status, your city, your municipality) projects Social Inclusion already experienced in other European countries and particularly in Italy. 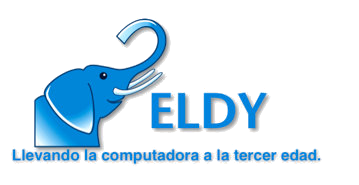 Eldy is a project designed and realized for and with those who currently do not have easy access to computers, internet or more generally to new technologies. Ie mainly the Seniors, motor disabled, blind etc. 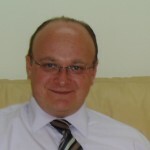 What are the most will be able to take advantage of our projects. We want these categories can dialogue effectively and efficiently with the institutions, and including forming a virtual community. We invite everyone to watch the links next to discover the project and its potential in terms of communication and social impact.